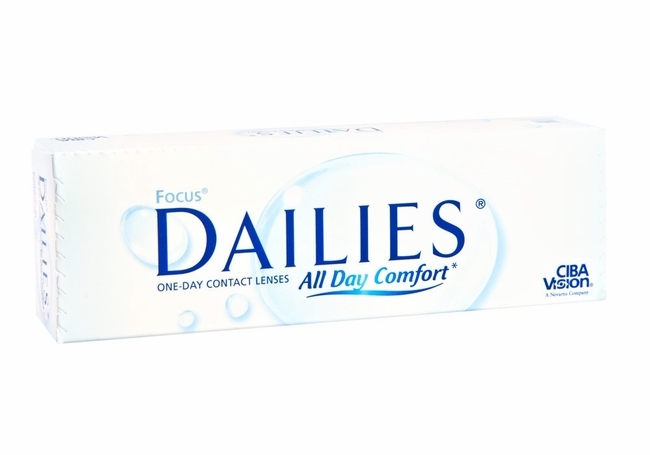 The comfort of daily wear lenses is unmatched. 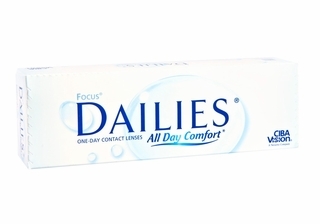 When you combine this with the technology of Focus Dailies contact lenses, wearing them becomes a daily pleasure. 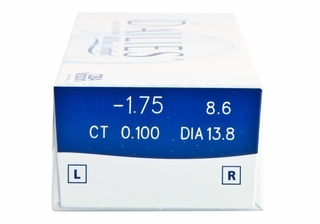 These contact lenses keep you away from the risk of infection and the possibility of lens deposits. If you are a frequent traveler, you are freed from the burden of carrying lens solution everywhere and storing the lenses. 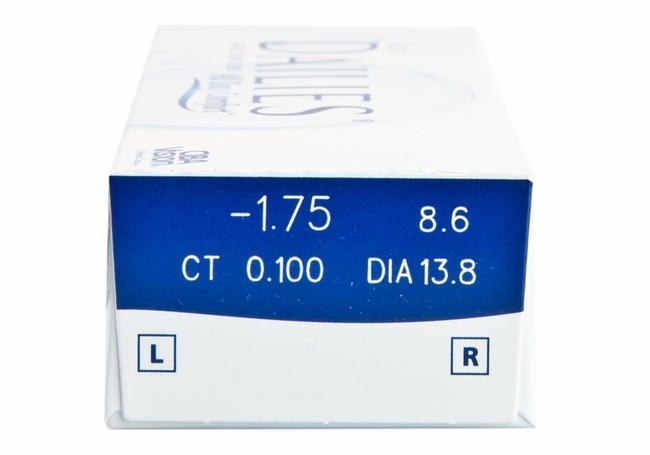 Focus Dailies contact lenses by Ciba Vision are designed to release moisture with every blink, so you remain comfortable throughout the day.